Don't get stuck this winter! 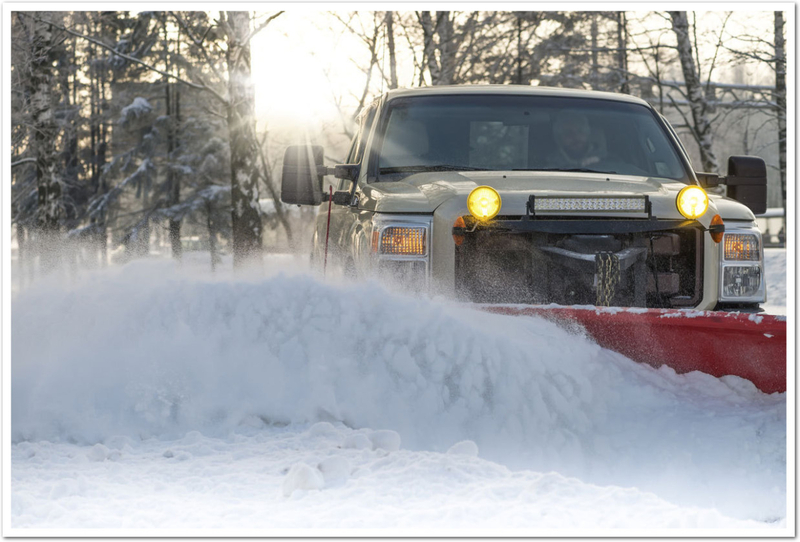 Give us call so we can keep your driveway clear! Serving New Hope, Doylestown, Solebury and Bucks County PA since 2001.